Whether you call it jelly or jell-o, everyone loves that colourful, wobbly, jiggly dessert. But have you ever wondered what makes jelly wobble? Making jelly is like a science experiment with something yummy to eat at the end. You need a combination of three things to make jelly: temperature, water, and a gelling agent. Jelly–also called Jell-O in America–changes shape with the change in temperature. 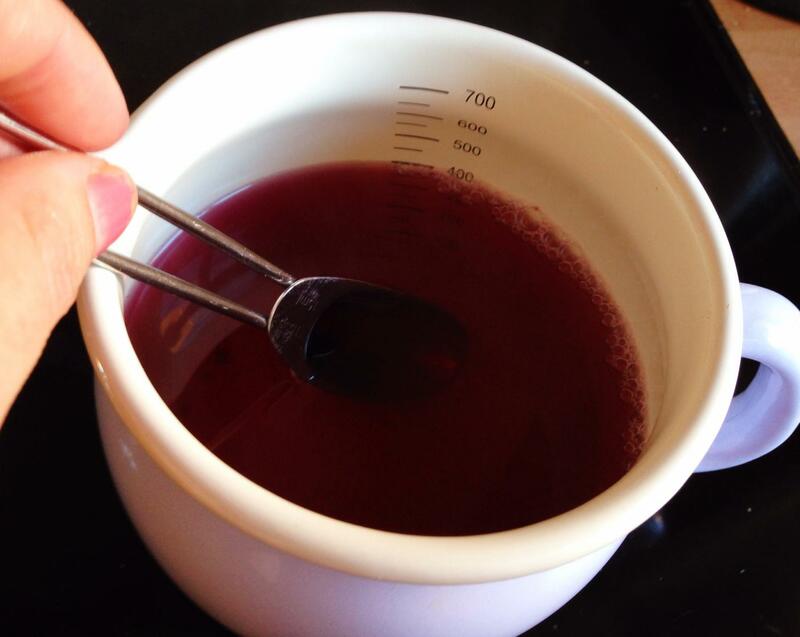 You need a temperature of between 0 degrees and 20 degree celsius for your jelly to set. If you warm it to a temperature higher than that they it will be a runny pool of liquid. 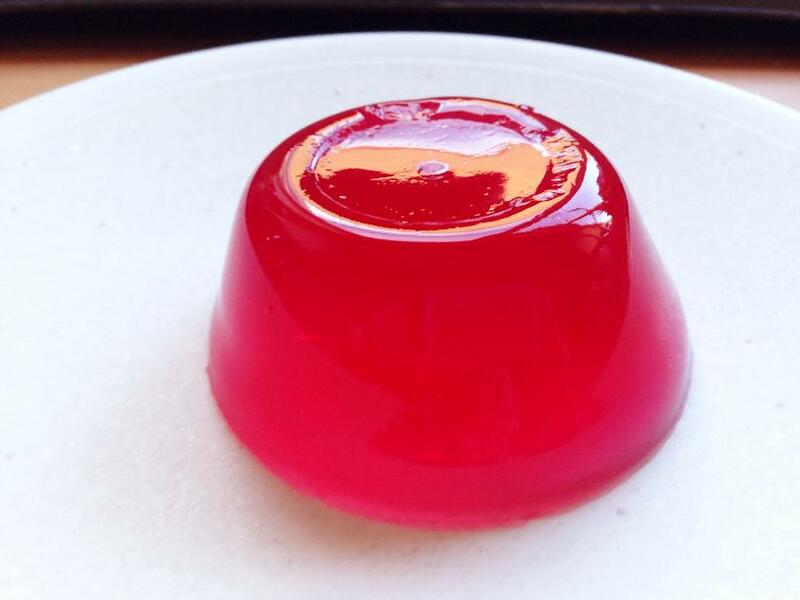 But jelly needs more than just the right temperature in order to work, it needs a gelling agent too. This is usually gelatine (made from animal bones) or a vegetarian alternative called agar (made from seaweed). But What Makes the Wobble? When you add the hot water to your jelly to make it liquid, the jelly molecules group together in long strands (molecules are super-small though, so you can’t actually see them). I imagine it’s like when the sun comes out and we stretch out in the warmth in our gardens or on the beach. When the jelly cools, these molecule strings tangle together. 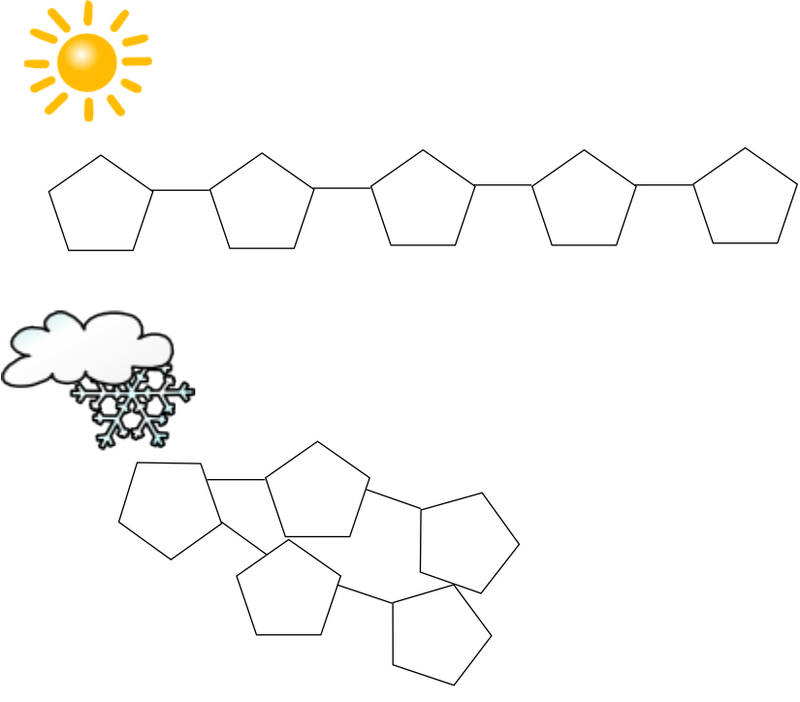 I imagine the molecules grouping together to keep warm, just like we might do if we are out in the snow in winter. These strings of molecules become like winding branches of a tree. These branches trap water between them, and it’s the combination of the tangled molecule branches and water that makes the jelly elastic and wobbly. 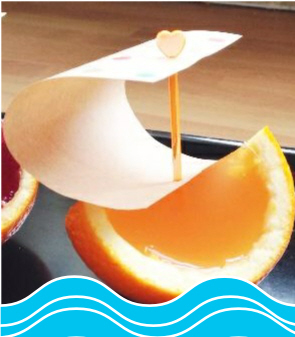 Why not make some fun jelly boats and see science in action! 1. 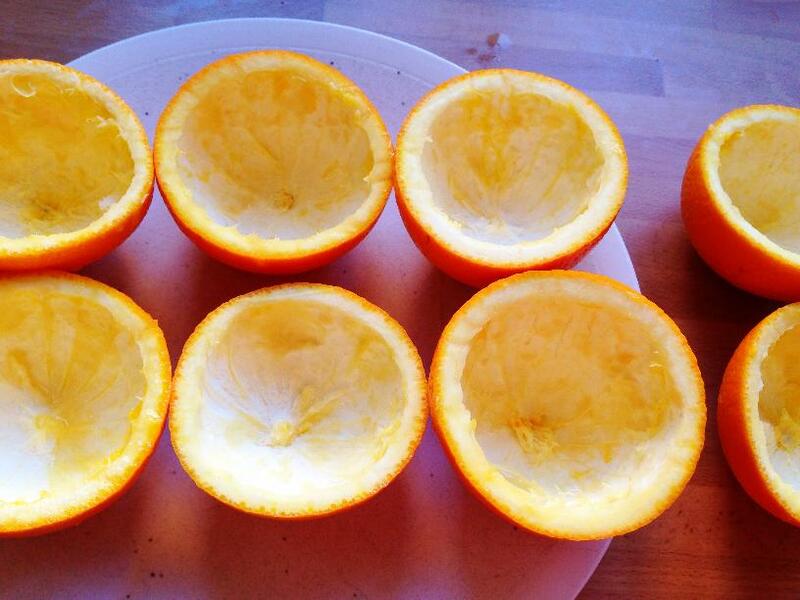 Get your grown-up to cut the oranges in half. Then you can use a teaspoon to scoop out the orange flesh inside–you can keep this for a snack or to make fresh orange juice later on. Put the orange skin halves into a large container or on a plate. 2. Make your jelly in a jug according to the instructions on the pack. 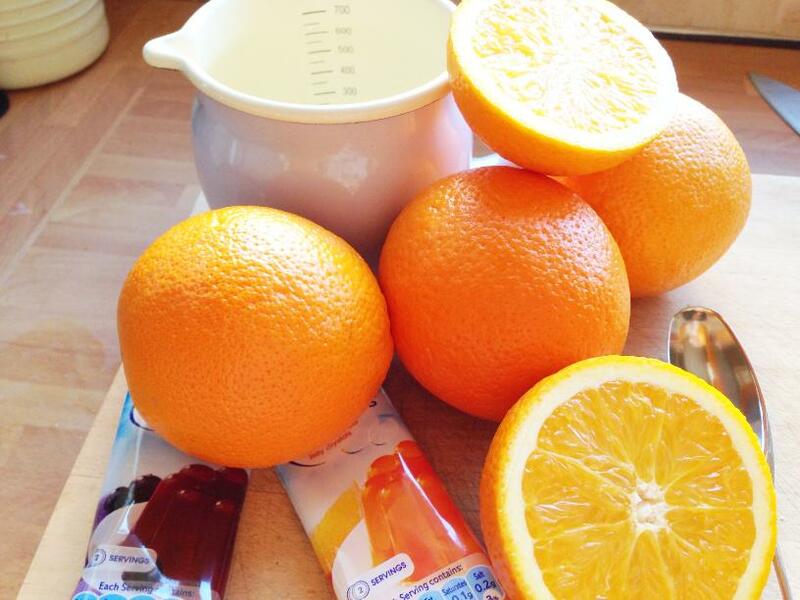 Pour the jelly mix into the orange halves. TIP: If you’ve managed to make a hole in the orange skin as you were scooping, then cut a piece of greaseproof paper that is larger than the hole to make sure the warm jelly mix doesn’t leak out. 3. Leave them to cool at room temperature for a while before putting them in the fridge. It should take about 2 hours to set properly. 4. While the jelly is setting, you can get on with making the sails for your boats. Use small squares of wrapping paper, or design your own on plain paper. Get a grown up to put a food pick through the paper so they look sails of a boat. 5. 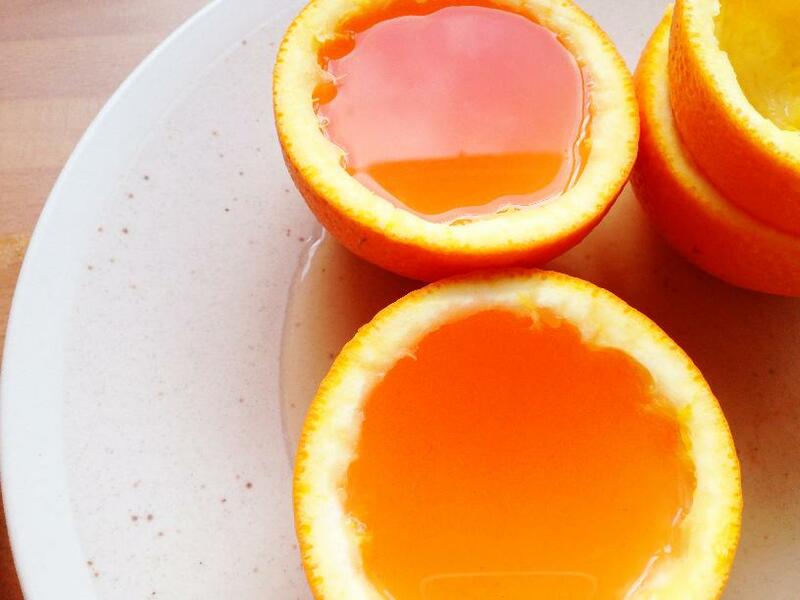 Once the jelly is set, get your grown-up to cut each half in half again–this makes quarters. 6. Push your sails into the jelly quarters, and there you have it! 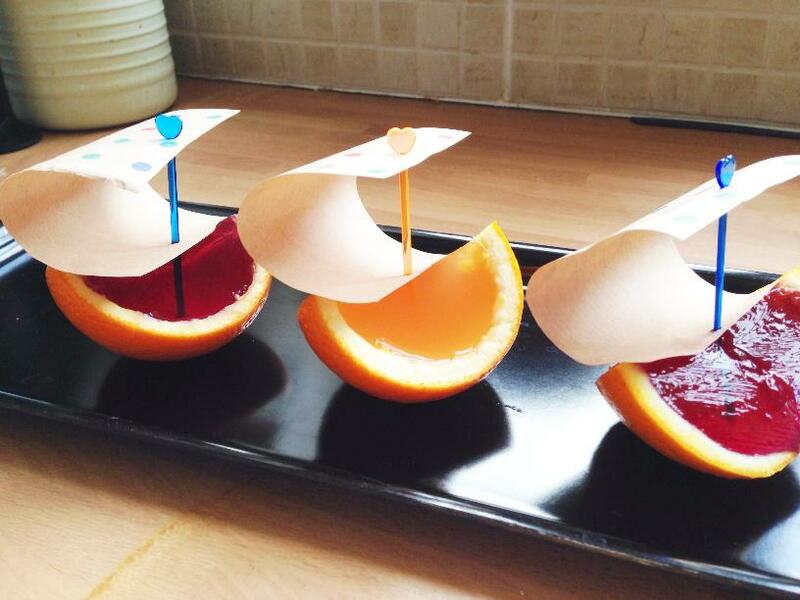 Jelly boats ready to set sail to any party or to be enjoyed as an after-dinner treat.